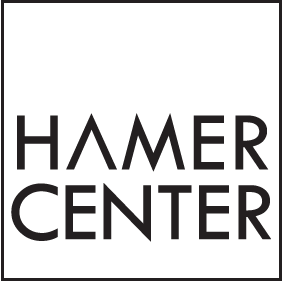 The start of the fall semester brings with it the start of a new round of Coffee Hours at the Hamer Center for Community Design. These coffee hours are generally held on Tuesdays for an hour around lunch time and serve as a great way for students and faculty to learn about community and sustainability events and organizations both around Penn State and throughout Pennsylvania! 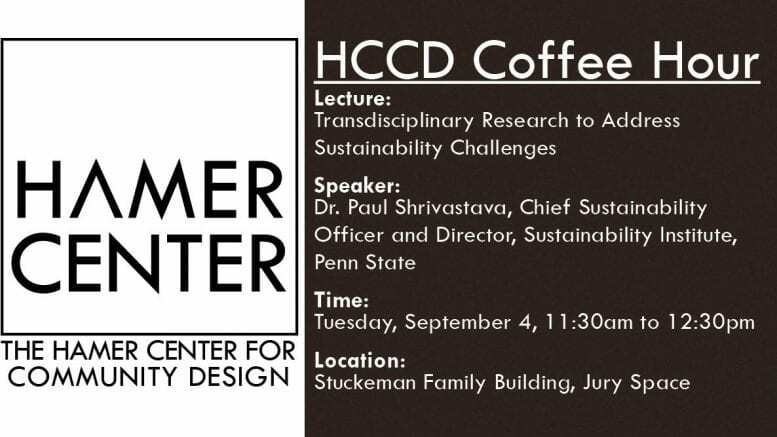 This first Coffee Hour will be on September 4th and it will have guests from the Penn State Sustainability Institute in the Stuckeman Family Building to discuss the importance of transdisciplinary research in the role of solving sustainability challenges; read below for full event details or read about the event from the Penn State News! We are entering the Anthropocene, a period characterized by the alteration of earth and climate systems by human and social activities, causing sustainability challenges at a global scale. These challenges include the food-water-energy nexus, loss of biodiversity, increasing urbanization, threats to human health and well-being, declining ocean health, socio-economic transformation, etc. In this context, transdisciplinary research on sustainability issues is vital for solving problems. The definition of transdisciplinary research is contested terrain but, in essence, it refers to the holistic co-creation of knowledge with stakeholders for solving real-world problems. Similar approaches are being advocated by NSF (Convergence), by Future Earth and the Belmont Forum (Transdisciplinarity), and by the National Academy of Sciences and the Rockefeller and Welcome Foundations (transdisciplinarity in agriculture and in health care). PSU already has a rich tradition of such research in its land grant heritage. The Sustainable Development Goals (SDGs) offer one guiding framework for transdisciplinary sustainability research. 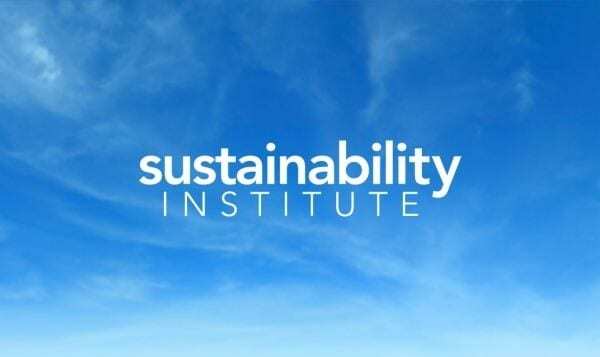 The Sustainability Institute hopes to catalyze such work, through convening and supporting the transdisciplinary research community, designing and supporting Living Lab projects, and helping to remove barriers and build legitimacy for this type of work at Penn State. We welcome questions and comments from the audience.